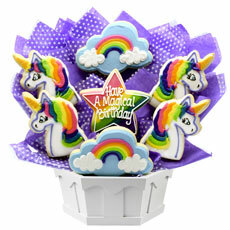 Fans of unicorns will devour our new Magical Unicorn Cookie Bouquet. Full of bright colored hand decorated cookies, this enchanting unicorn gift’s message can be customized so it’s perfect for any occasion! 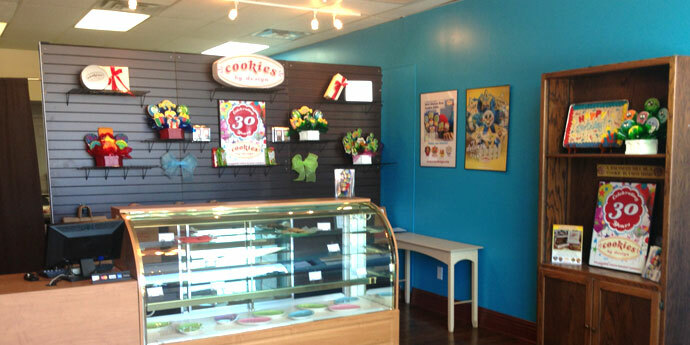 For over 20 years, Cookies by Design Marietta has been helping customers with their gift giving needs by providing beautifully decorated cookie arrangements, an extensive gourmet cookie selection, decadent cupcakes, as well as other specialty gifts. We handle individual and corporate gift giving, with custom cookie bouquets and gift baskets for any occasion. Our cookie experts are here to help craft the perfect unique gift for your celebration. Each of our signature sugar cookies is freshly baked and hand-decorated right in our bakery and can be customized with a name, special message, logo or even a photo. 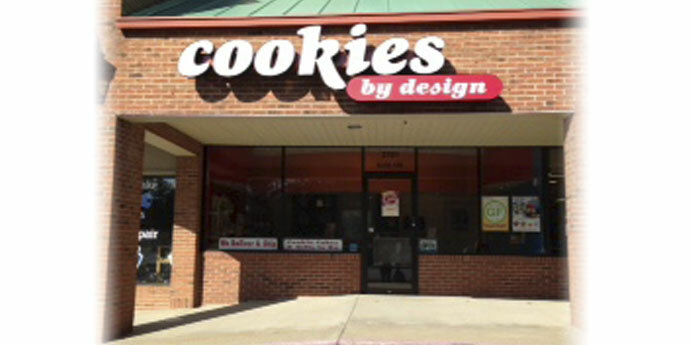 Stop in our bakery in Marietta, GA located on Roswell Road in the Olde Mill Shopping Center and catch the aroma of our fresh baked gourmet cookies, cupcakes and treats. Grab a treat for yourself or have a gift basket delivered to a loved one. We offer cupcake and cookie delivery to the Metro Atlanta area such as Marietta, Smyrna, Acworth, Canton, Holly Springs, Woodstock, Powder Springs and Douglasville. Same day cookie delivery is available in most areas.